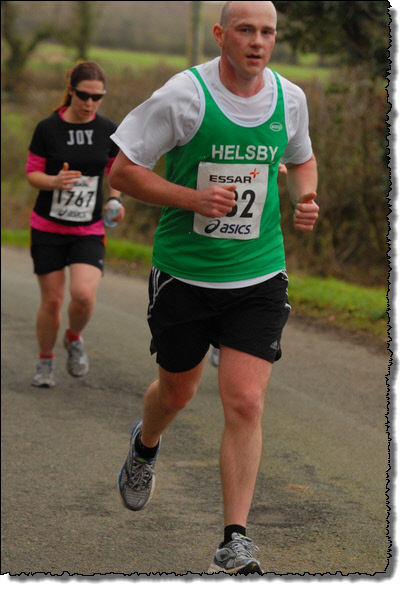 This entry was posted in Road Running and tagged 2013, charity, cheshire, essar four villages half marathon, fabian, four villages, Helsby, helsby half marathon, january, refund. Bookmark the permalink. Nobody likes to see a race cancelled but given the adverse weather conditions and in the interests of health & safety the correct decision has been made.